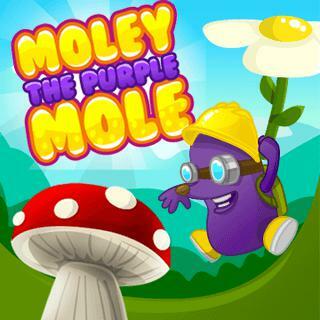 Play Purple Mole and more Puzzle Games on Games1.com! Moley the purple mole has to rescue the cute princess and you will help him. Support Moley on his dangerous journey through 20 challenging levels. Prove your skills, collect all crystals and free the princess.